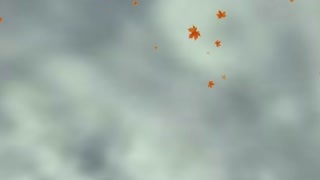 Search Results for "maple leaf"
Green maple leaf falling from sky. Happy Canada Day animated text over blurred background of the Canadian Maple Leaf flag with lens flare and sun rays. 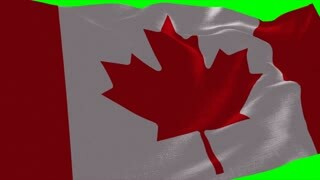 Patriotic slow motion 3d rendering of a huge Canadian banner with a maple leaf in the center of it fluttering in slow motion in the black background. It looks like a glorious road moving up. Abstract animation of painted orange tree with falling leaves on a black background. Autumn leaves.